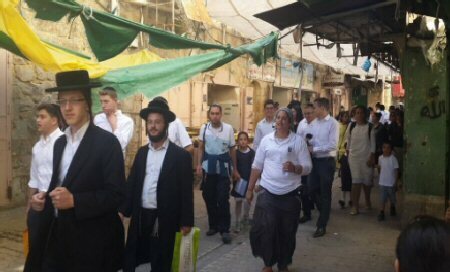 The head of the Hebron office of the Palestinian Prisoners’ Society (PPS) Amjad Najjar, stated that Israeli soldiers resort to the excessive use of force during their nightly invasions into Palestinian homes, and deliberately cause damage to furniture and property during the violent searches their conduct. 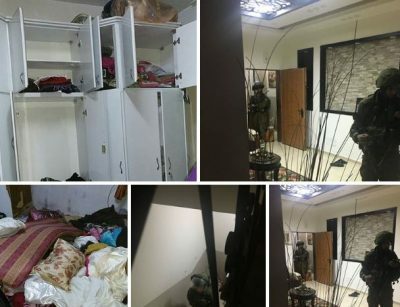 In a statement released Saturday, Najjar said that the PPS documented more than 300 abductions of Palestinians from their homes, in the past few months, in which the soldiers caused excessive damage to the homes, including destroying furniture, breaking and removing floor tiles, slashing furniture, tearing apart books, destroying bedrooms and closets, in addition to stealing money under vague pretexts. Najjar also said that the soldiers illegally confiscated eleven Palestinian cars owned by the abducted persons, or by former political prisoners. 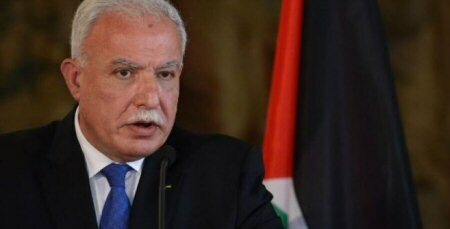 He stated that dozens of Palestinians provided sworn testimonies to the Palestinian Prisoners’ Society in which they revealed the extent of damage caused to their homes, stating that the soldiers also wired and detonated their main doors of their homes before storming them. The families also said that the soldiers even destroyed photo albums, damaged or confiscated computers, laptops and mobile phones without any legal cause or justification. 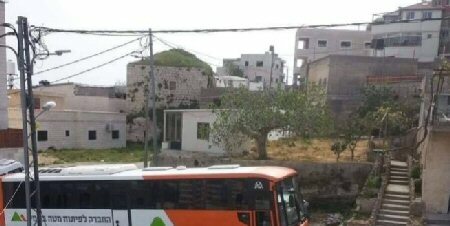 Najjar stated that, in many cases, the soldiers forced the families in one room while searching their homes, and by the time they are allowed out, they realize the extent of damage caused to their property. Najjar urged the International Red Cross and various legal and human rights organizations to intervene and put an end to what he called “the escalating organized crimes, committed by the Israeli army Mafia against the Palestinian civilians,” and stated that such violations must be prosecuted. He also said that the families already face dire economic conditions, and these violent Israeli military invasions and searches cause them heavy financial burdens, and called for forming a special committee to compensate them for their losses.